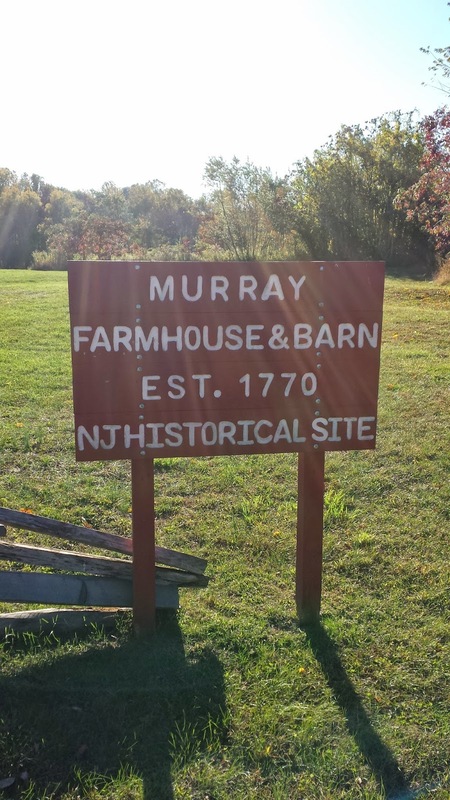 A historic site in Monmouth County, NJ that still stands as a reminder to the bitter civil war that took place in this country during the American Revolution is the Murray Farmhouse and Barn in Middletown, NJ. 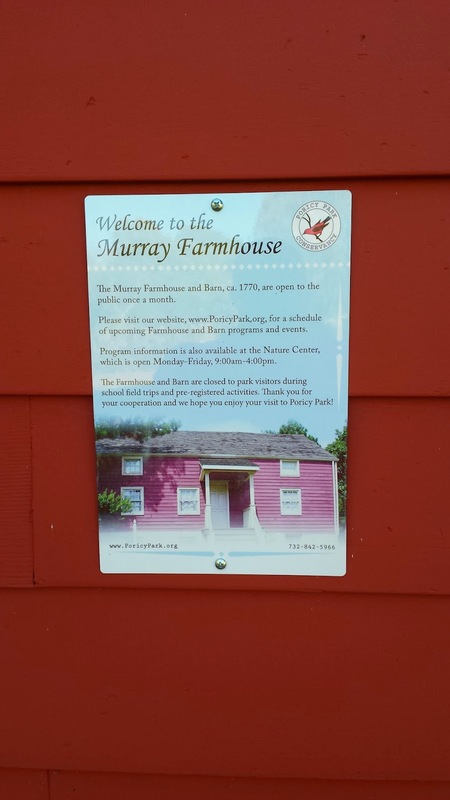 The house and barn are located in Poricy Park. During the American Revolution, the property was owned by the Patriot Joseph Murray. 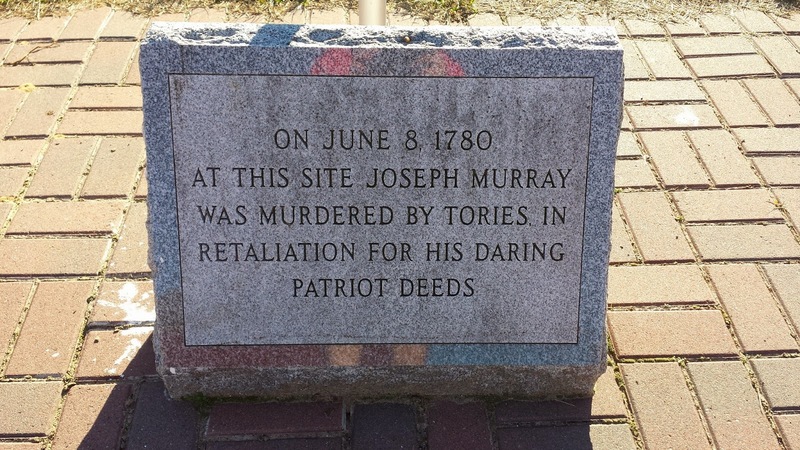 On June 8, 1780, Murray was murdered by Tories for his contributions to the Patriot cause in the war. 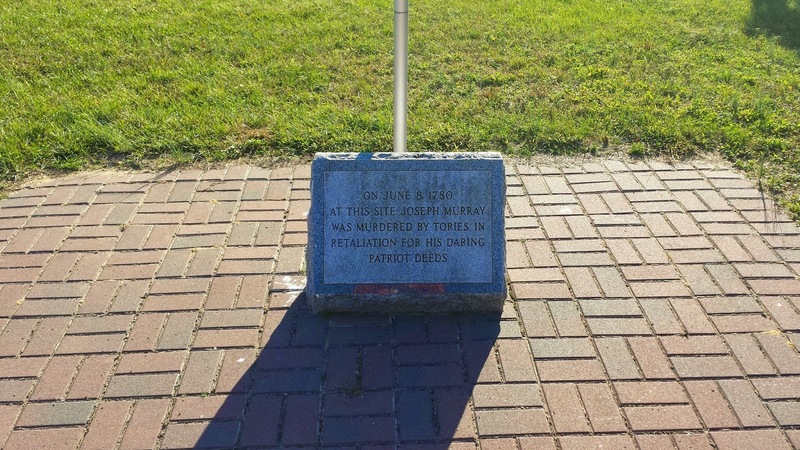 A marker (shown below) shows the approximate location of where Murray was shot and killed on his property. "In a five-room, two-story house, the remnants of the 18th century echo through the original plaster and brick walls of the Murray farmhouse and barn. Simply decorated in what is considered to be a replica of the farming family’s home, light blue paint adorns the original walls and documents hang in simple frames. 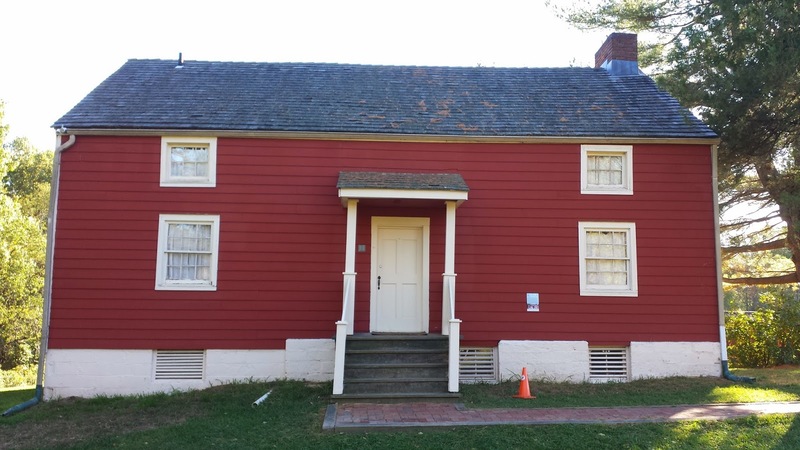 The home once living quarters to early Middletown residents, Joseph Murray, his wife Rebecca and their four children, is now open for tours on selected dates throughout the month. 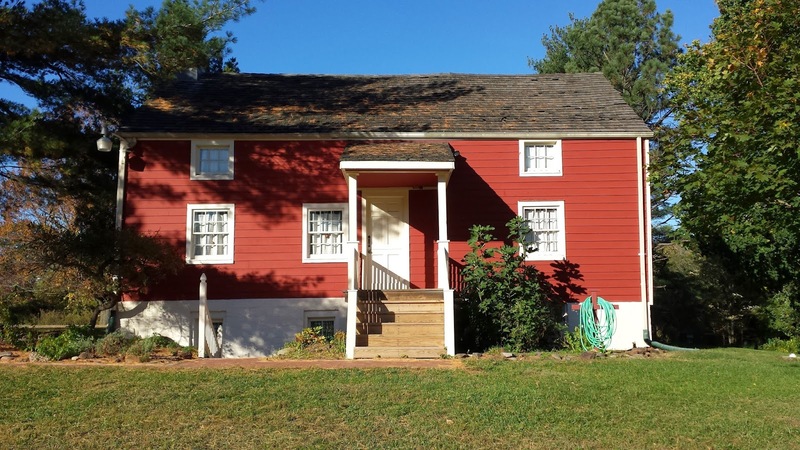 Joseph Murray, a stonemason, came with his mother from Ulster County, Ireland in 1767 with the intent of farming peacefully in the Jersey colony, said Murray Farmhouse Curator Melissa Jackson. If Murray brought anybody else with him to Middletown that is still unknown. 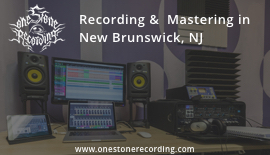 In New Jersey, he met his wife Rebecca Morris and had four children, three boys, William, James and Joseph, and one daughter, whose name is still unknown. Murray’s dream of farming peacefully was not has peaceful as he hoped, Jackson said. In 1776, Murray joined the local Patriotic militia and was a 'staunch' defiant of the British rule, she said. In 1779, his home was raided, looted and personal belongings were burnt and Murray was sent to prison. Murray was released in January of 1780 and returned to the militia in Middletown. Instead of doing this at night, Murray decided to travel to his neighbor’s home 'Marlpit Hall' on King’s Highway during the day to find a horse, according to the Murray family tale. At this time his neighbor, Edward Taylor, was under house arrest so when Murray was stealing the horse, Taylor heard and saw Murray. In a quick attempt to scare the horse, Taylor threw his fine hat at the horse. 'Now as we know, when family tales are retold, they keep getting better and better,' Jackson said. According to family folklore, Murray caught Taylor’s hat and rode off with his new hat and horse. At this time stealing a horse was punishable by death, if caught. 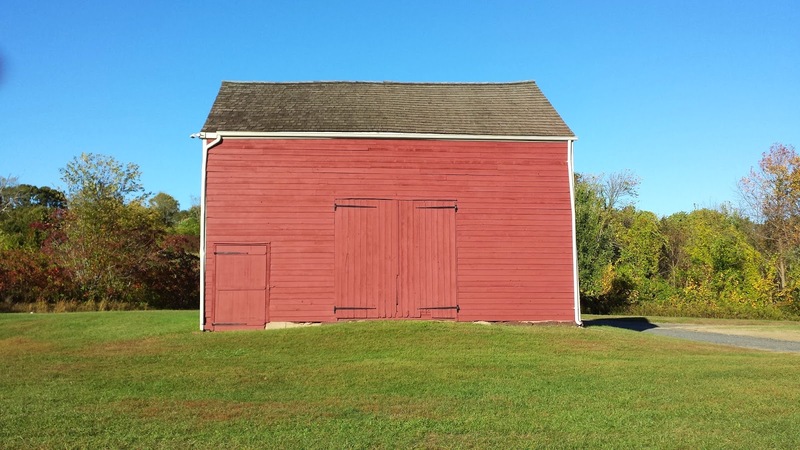 Months passed by and on the evening on June 7, 1780 Murray and his neighbor Thomas Hill were active for their militia regiment. Looking to work on their farms, Murray and Hill were granted permission to leave the next day and tend to their fields, Jackson said. At this time, the area was still dangerous so Hill would stand guard as Murray farmed and Murray would do the same for Hill. The next day, on June 8, Murray felt safe enough to work in his field alone and let Hill return home for the day, Jackson said. As Hill returned home, three men had come out of the woods and shot Murray in the back. The shot did not kill Murray so the men used their bayonets to finish the task. The three men, who most likely arrived by boat through Poricy Brook, were believed to have worked for Edward Taylor and shot Murray in retaliation for horse theft, Jackson said. Years past and Murray’s wife, Rebecca, remarried and became Rebecca Patterson. Soon after remarrying, it is believed that she moved away from the farm and one of Murray’s sons took control of the property. The property stayed in the possession of the Murray family until 1861. In 1840, a Murray grandson added to the house. The addition was retained to afford more room for programs. 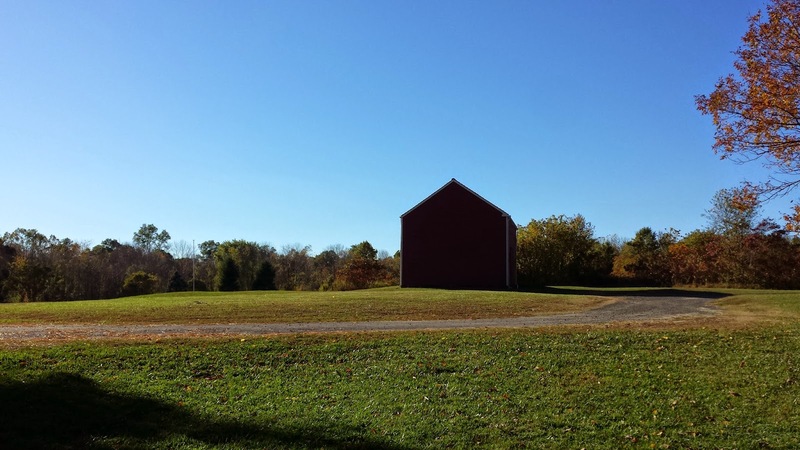 The property was farmed and the farmhouse inhabited until it was purchased in 1973 by Middletown Township. 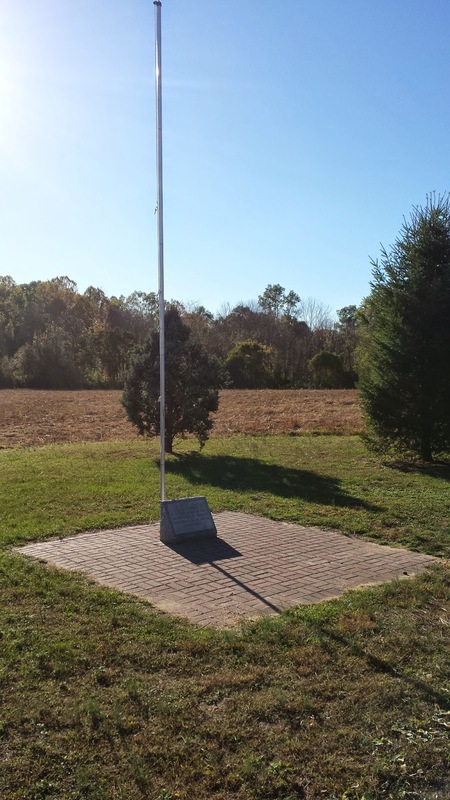 The purchase was made at the encouragement of the Poricy Park Citizens Committee to save the land from development. The 250 acres now known as Poricy Park, were acquired by Middletown Township through a succession of land purchases from 1970 to 1973.